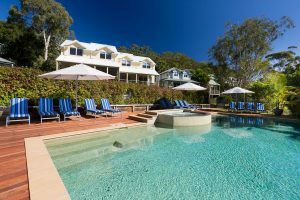 Luxury boutique accommodation in one, two and three bedroom fully-appointed detached and semi-detached architect-designed houses surrounded by mature gardens. Homes of eco-friendly, architectural design in harmony with the spectacular natural environment. 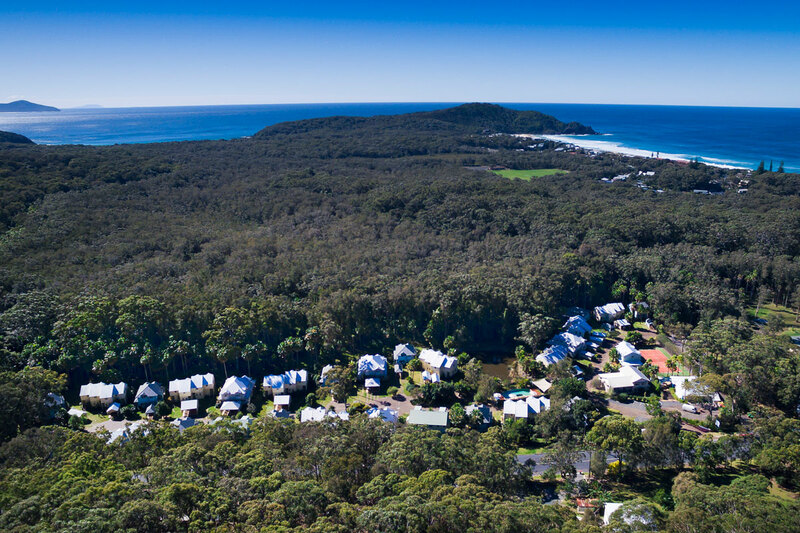 The perfect getaway destination for couples, small groups and families. 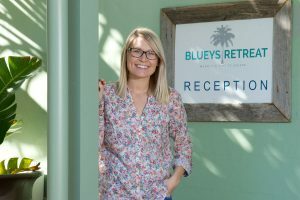 Blueys Retreat provides the opportunity to relax and unwind in total comfort. 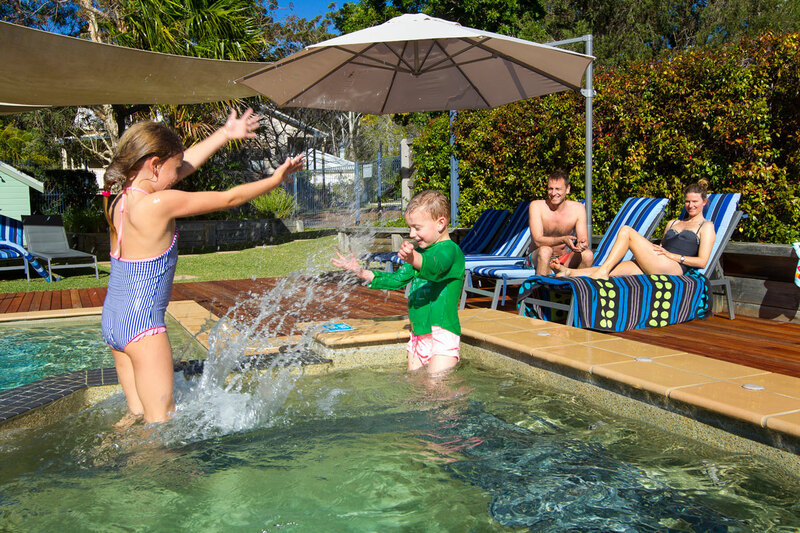 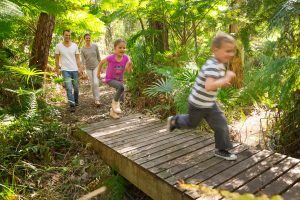 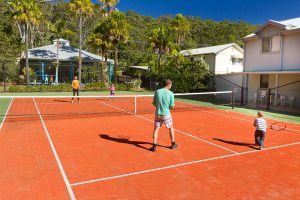 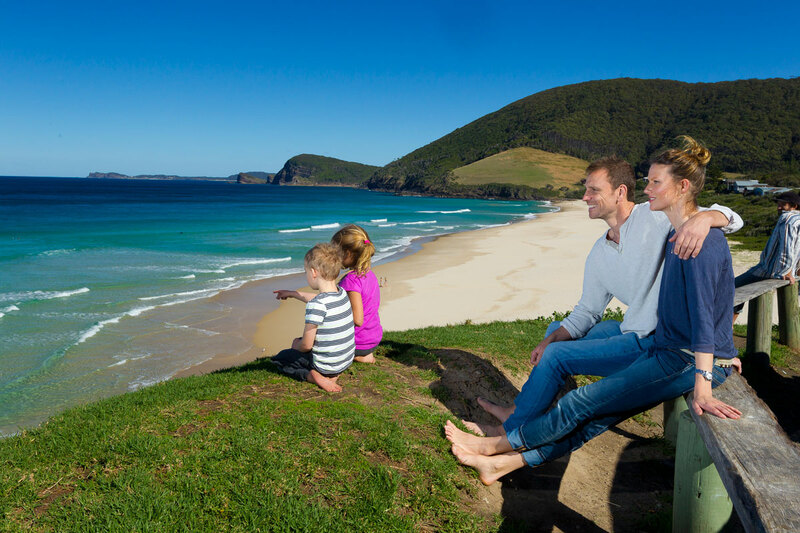 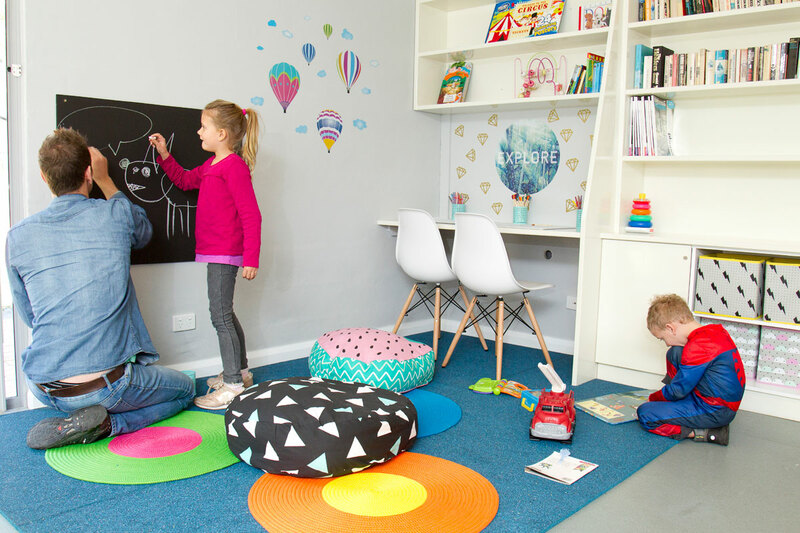 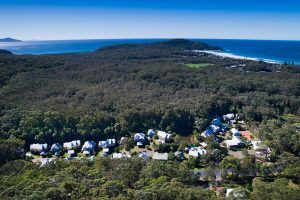 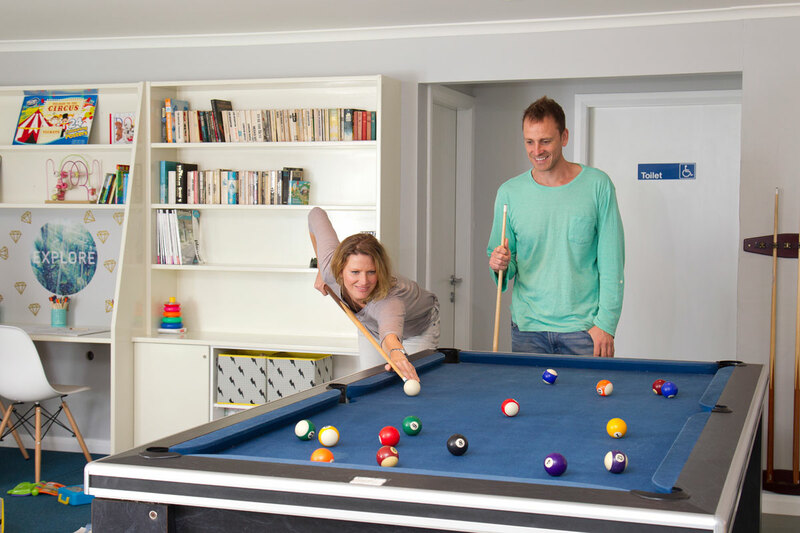 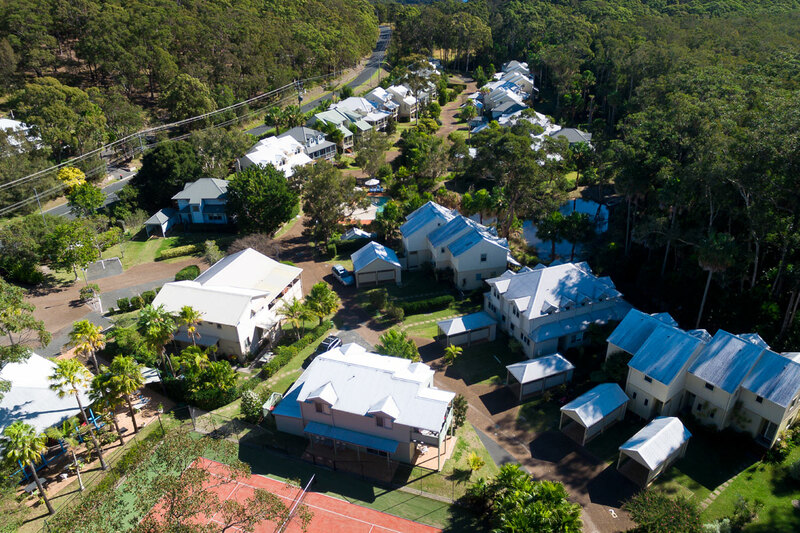 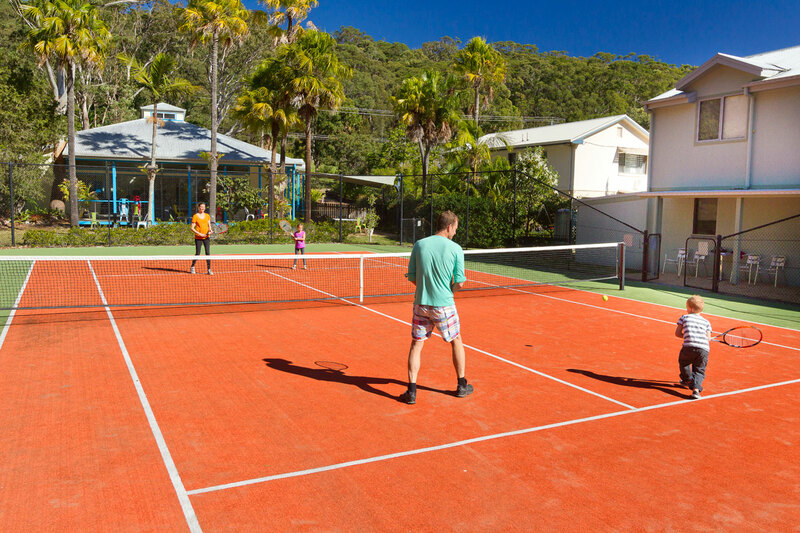 Whether visiting for a family holiday or a weekend escape, activities are abundant at Blueys Retreat.